Let eRentPayment make it easier for you to pay rent online. We offer one-time and recurring payments for any day of the month along with monthly, weekly, and bi-weekly options to match your needs. If you need to modify a recurring payment for just one month, such as on a different day, we can handle it. In the event there is an issue with the recurring payment clearing the first time we can also reprocess the payment a second time as needed. Optional credit reporting of rental payments to credit bureaus can help you build your credit history all at no additional cost. Get monthly reminders to help keep you on track. 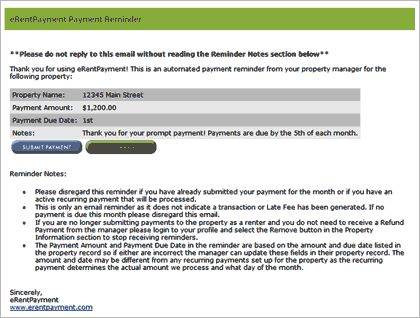 If you miss your payment due date the system can help with automatic late reminders also. Once payment is made both you and your landlord are notified. 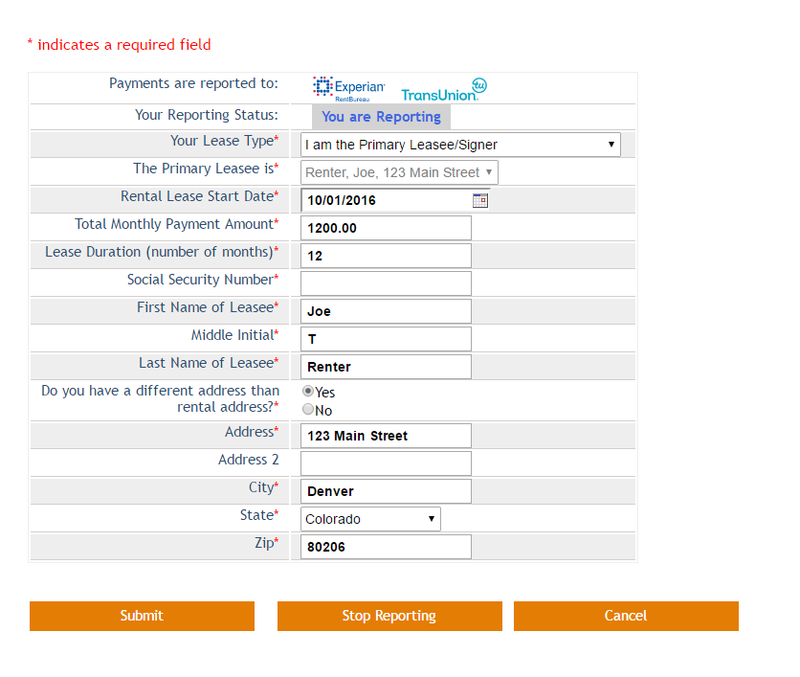 Automatic Authorization Form - You sign the form your property manager downloads and we set up a recurring payment in the system for you. 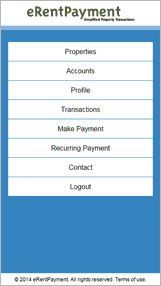 Mobile Site - We offer a mobile version of our site so that you can submit payments on your phone.